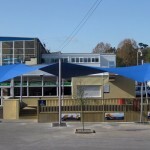 This project started at the end of December 2010 and was completed by April 2011. 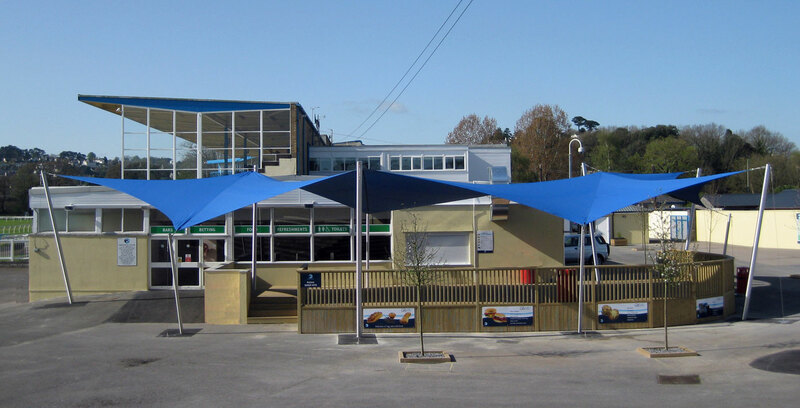 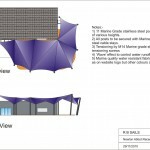 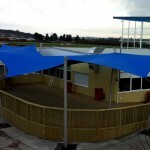 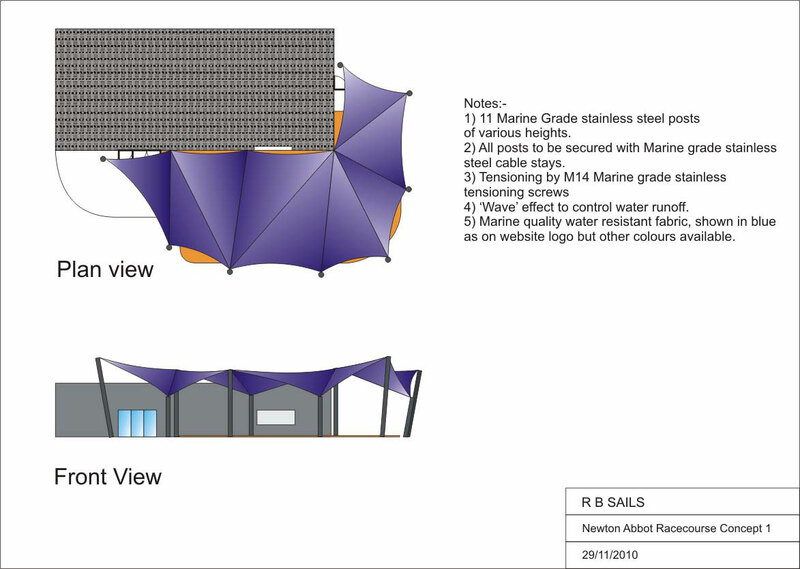 The venue has been investing in improved facilities and contacted R B Sails requesting a sail sculpture with high visual impact. 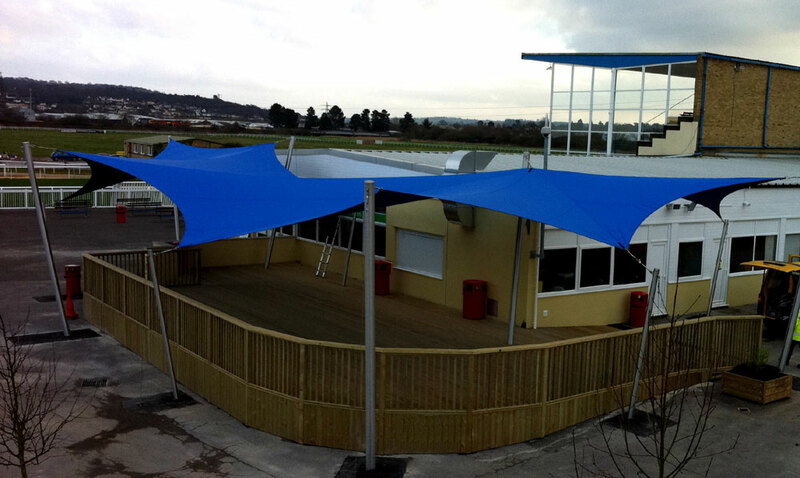 We think we succeeded with a truly stunning piece of ‘fabric art’! 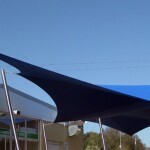 The sail is removable and is supported by marine stainless posts and cables.